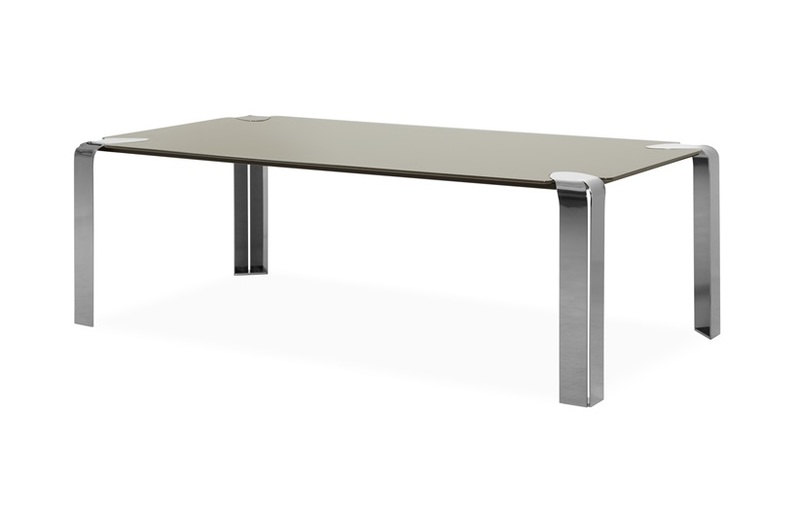 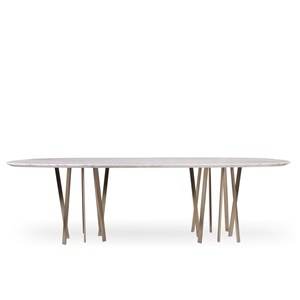 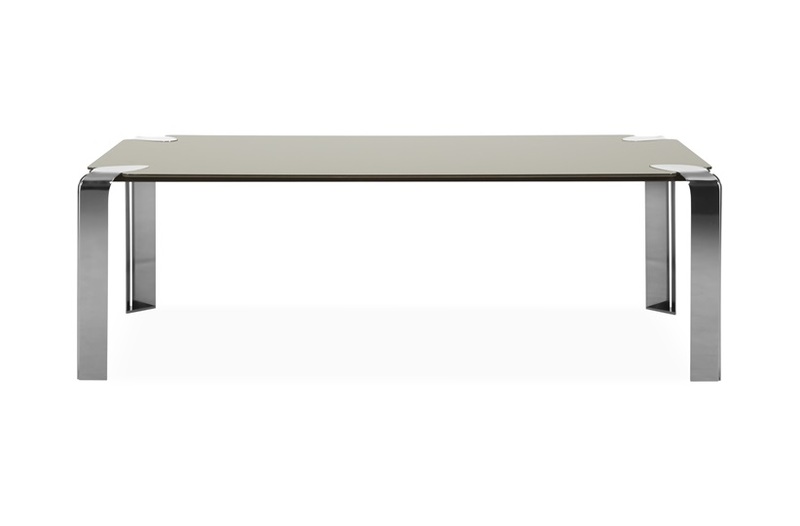 The Kirby dining table’s minimalistic design is given a glamorous twist with its unique finishes. 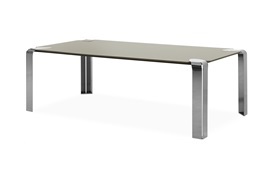 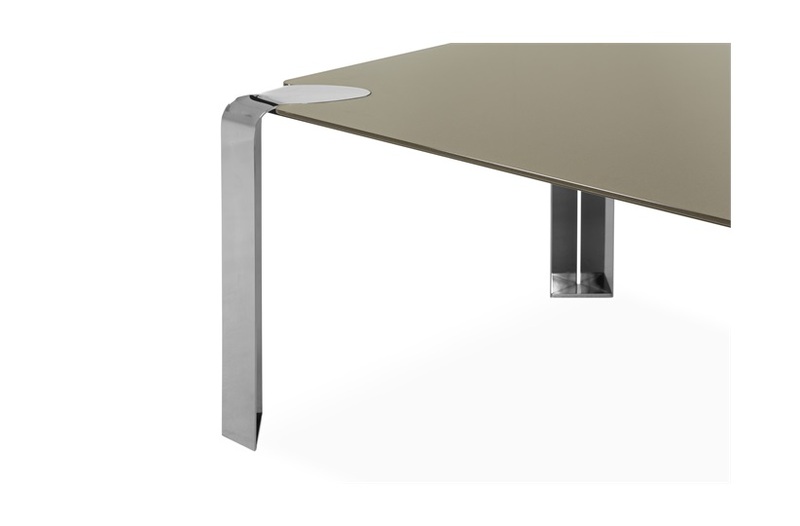 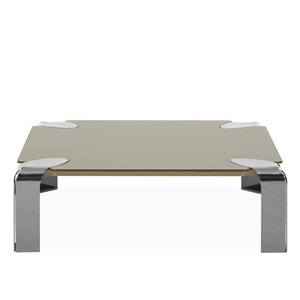 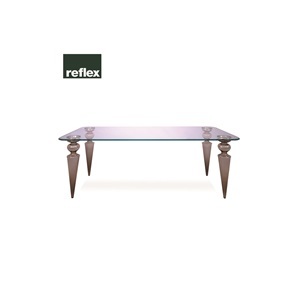 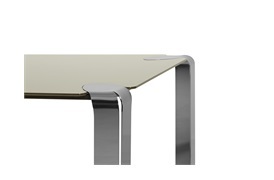 This piece is crafted from a bronze juta glass top and modern smoke nickel legs. 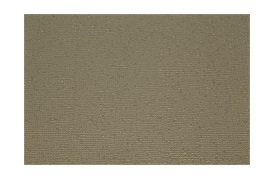 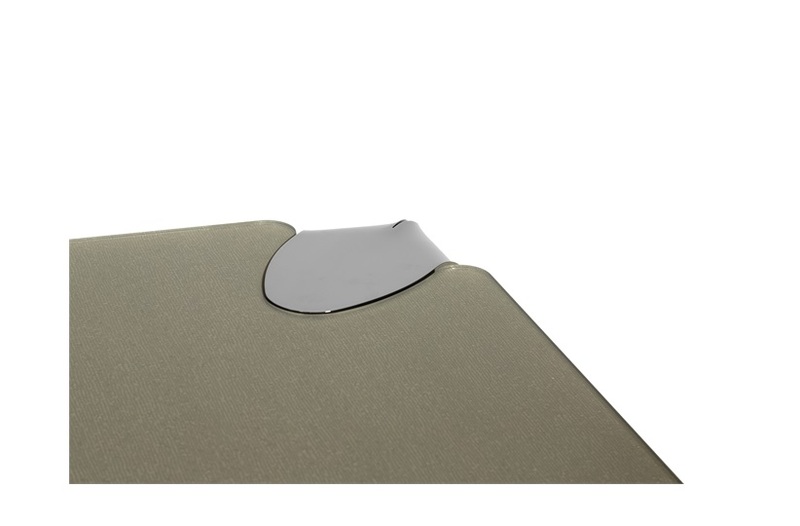 A variety of finishes are available to suit any scheme and personal taste.